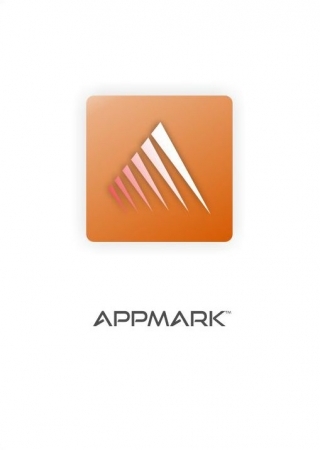 APPmark 2018 is a cross-platform, application-based benchmark for touch-enabled devices running iOS, Android, or Windows. With APPmark, you can compare the performance and battery life of devices based on all of the popular mobile platforms. APPmark is available as a complimentary download from iTunes, Google Play and the Windows Store.